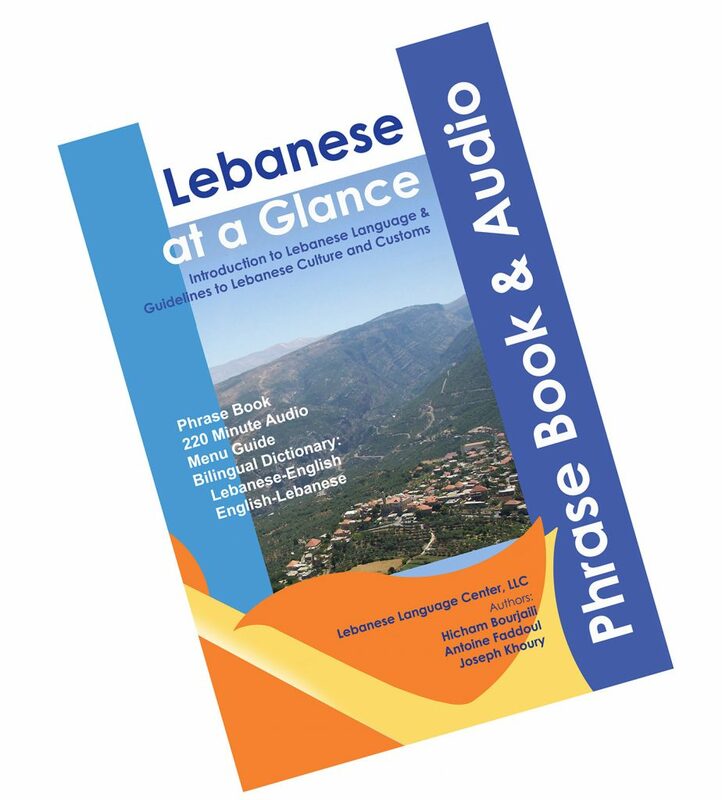 Designed for English speakers to learn Modern Lebanese; the native language of Lebanon, and the language used in daily conversation, on television, and in songs. Lebanese is the most understood language in the Middle East after Egyptian. 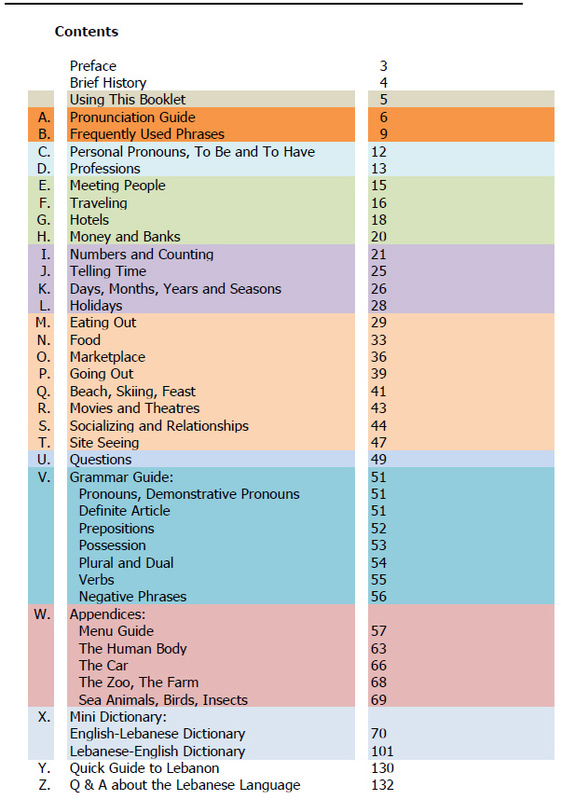 The Lebanese Latin Letters (LLL System) is used to make the experience simpler and efficient.